When it was announced the Cleveland Indians made it to the World Series, there was an enthusiastic response of symphonic proportions. 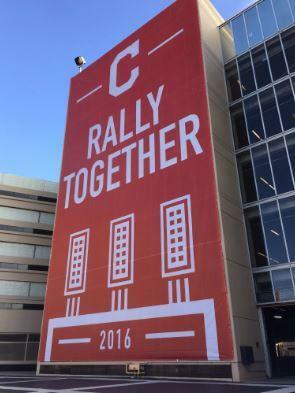 The Cleveland Institute of Music Orchestra, led by Theodore Kuchar, gave a musical expression to where everyone wants to be next Tuesday when the series begins--out at "the old ball game." The Indians beat the Toronto Blue Jays 4-2 last night to move within one win of a World Series berth. 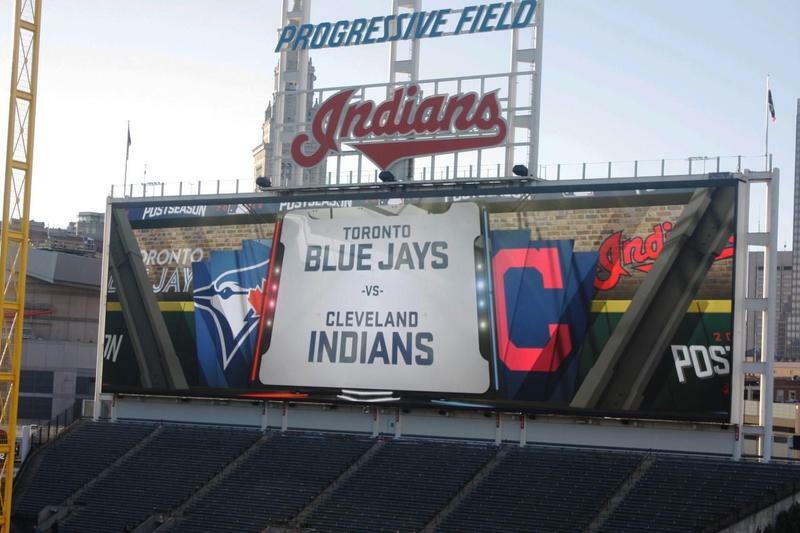 The Cleveland Indians face the Toronto Blue Jays in the American League Championship Series beginning Friday. Both teams were considered underdogs who then swept their respective division series. WKSU commentator Terry Pluto says the Blue Jays had to win a one-game Wild Card to even make it into the playoffs. The Indians are considered heavy underdogs in their first playoff series since 2007. The Tribe faces the Boston Red Sox at Progressive Field tomorrow to begin the American League Division Series. And these two teams have a lot of history. WKSU commentator Terry Pluto says, at least on paper, the Indians are at a real disadvantage, especially with all their injuries. Cleveland’s magical year in sports rolls on, with the Indians celebrating their first American League Central title in nearly a decade. 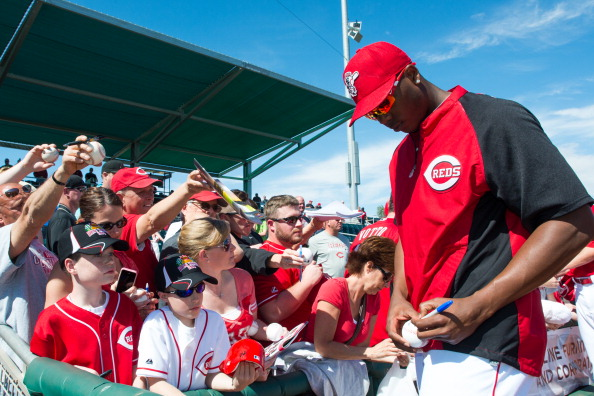 They clinched a postseason berth by beating rival Detroit on Monday. WKSU commentator Terry Pluto says clinching the division on the Tiger’s home field made a statement. 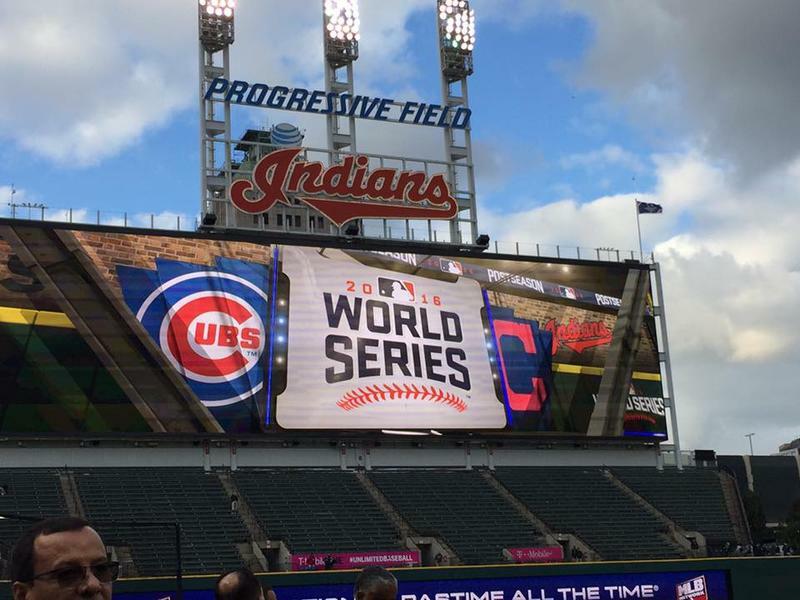 The View From Pluto: Do The Battered Indians Have a Chance in the Postseason? The Indians are inching toward their first American League Central title since 2007, but they’re limping to the finish line. Following a dramatic walk-off win last night, the Indians lead Detroit by seven games in the division with less than two weeks to go in the season. But, some sportswriters have already written off their chances in the postseason following injuries to several key players. The Indians are turning Cleveland fans into scoreboard watchers with about one month to go in the regular season. The team has been holding onto first place in the American League Central, but two teams in the division are starting to close in. WKSU commentator Terry Pluto talks about entering the part of the season where every game matters. The Cleveland Indians’ president is leaving to take on a similar position with the Toronto Blue Jays. 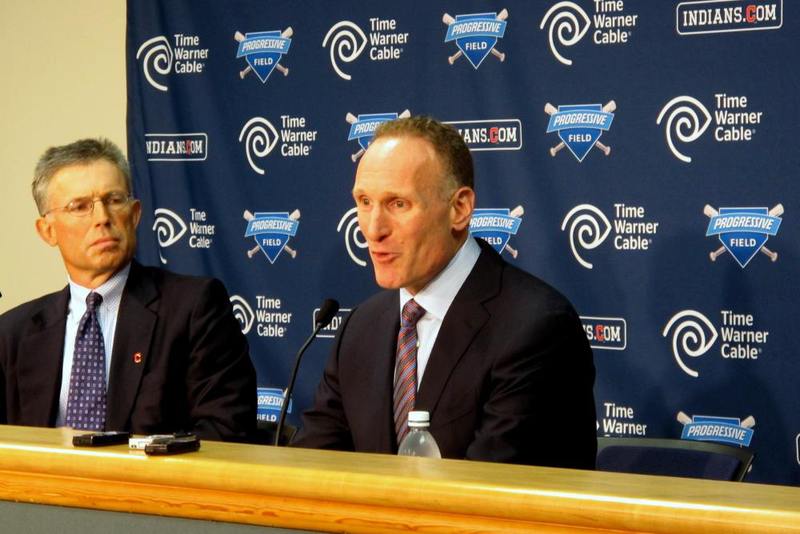 Mark Shapiro’s move caps off nearly a quarter century’s work with The Tribe. 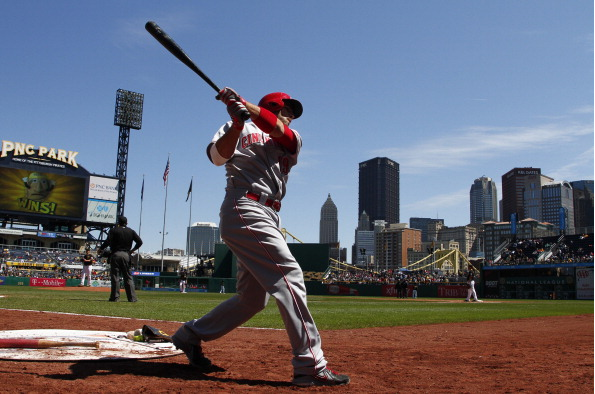 The Reds can't seem to be healthy, Indians find themselves on a bit of a hot streak. Forty years ago, 10 Cent Beer Night plagued Cleveland. The NBA Finals and the Stanley Cup are underway. The Reds and Indians are set to start a new season with hopes of returning to the post season, wrestler Logan Stieber makes Ohio State history with his third national title and we see how well our brackets fared after the first weekend of March Madness.